The 67-year-old former Olympian appeared on breakfast TV show Today on Thursday and said she has purposefully kept a distance from Kim who slammed her new book on Ellen DeGeneres's show last month. Well, to be honest with you, I really haven't talked to her in a long time. I've kind of let everything calm down. So I kind of stay - you know I keep my distance,' she explained. 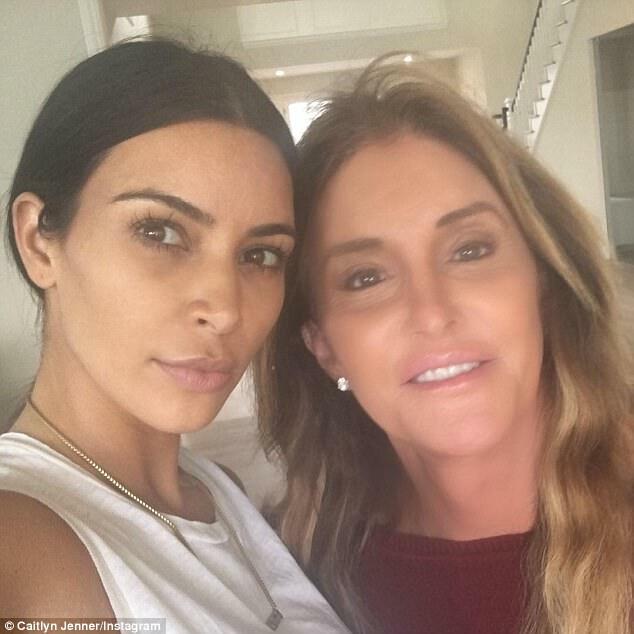 While confirming she still spoke to Kylie and Kendall Jenner 'all the time' she was not in touch with any of her stepdaughters with Kris. However,she insisted she still loves Kim..